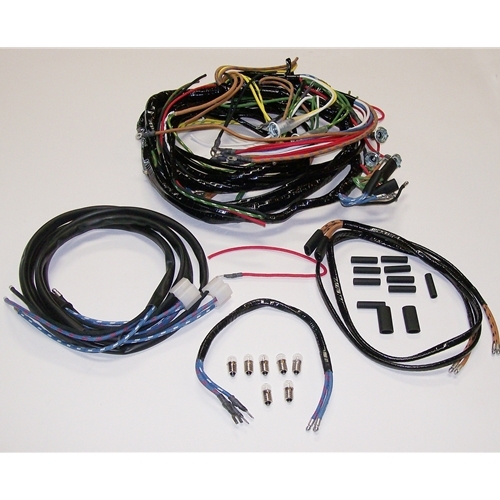 Get all your Nash Metropolitan wiring harnesses and parts right here. 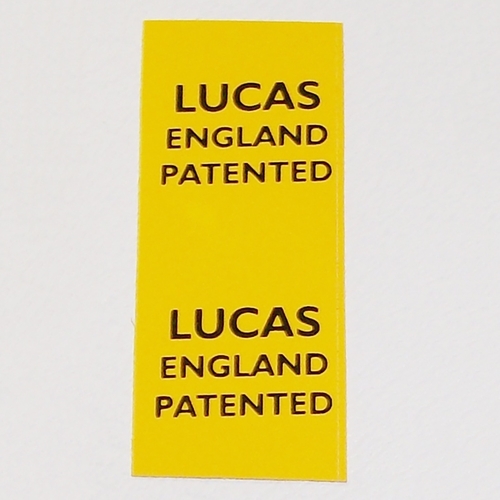 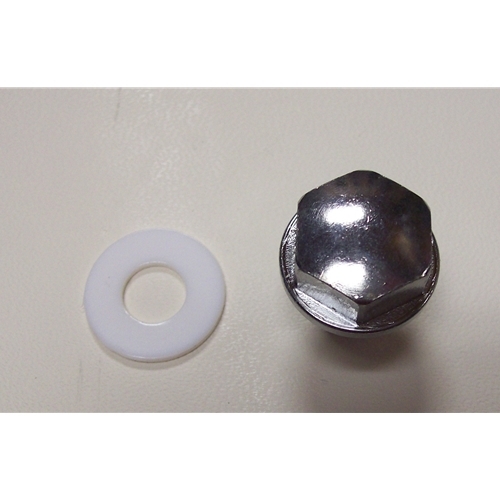 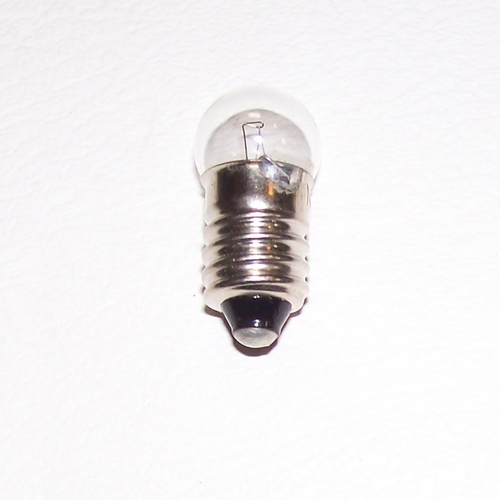 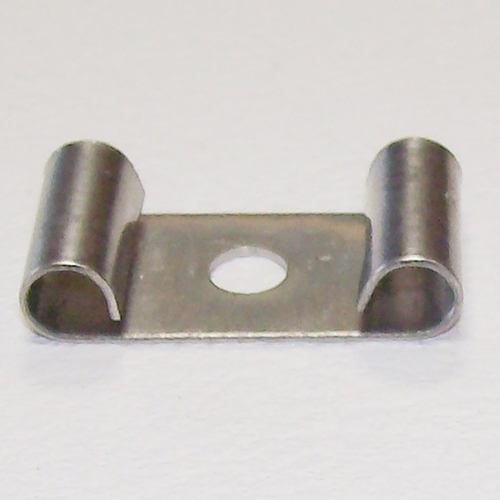 We carry both the original B style and the more popular P style. 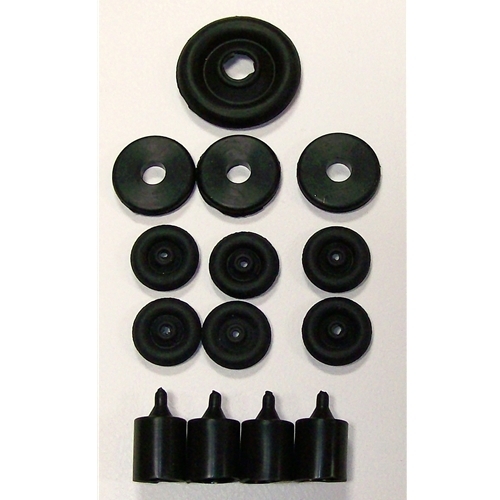 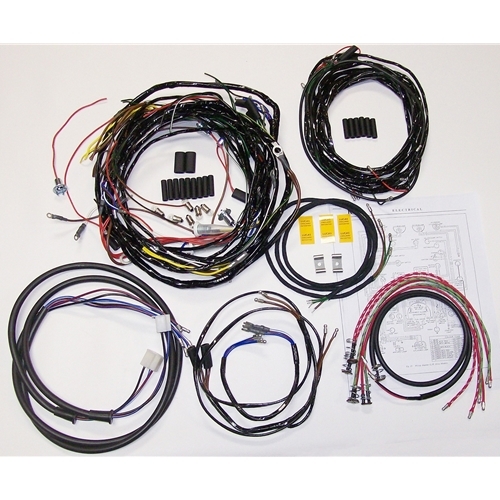 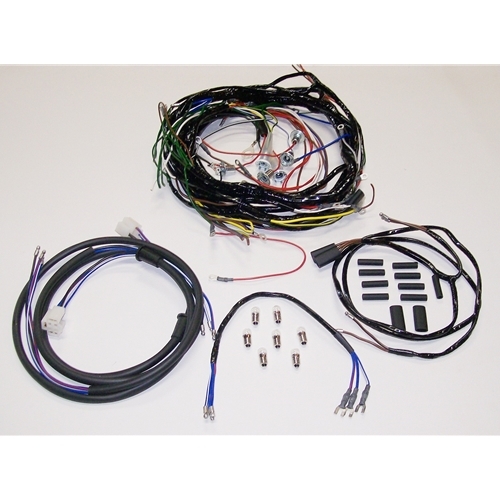 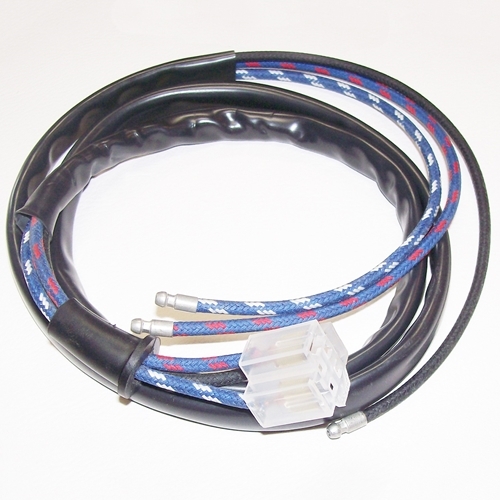 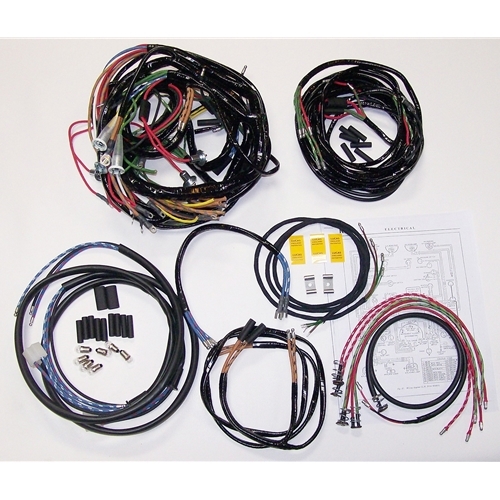 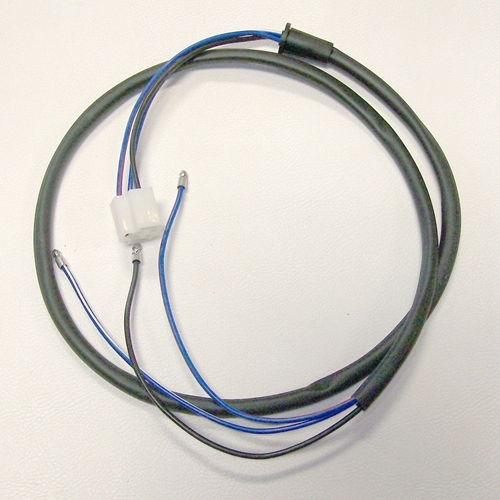 We also carry from front to rear complete wiring kits for your Metro.